(Natural News) It’s alarming how toxins can easily be picked up from basically anywhere. In fact, these health hazards are so prevalent that they’re even found in the clothes you wear. When purchasing new clothes, always remember to double check the materials used. Be on the lookout for the following types of synthetic fabric as they’re highly hazardous and can leave traces of chemicals on your body. Polyester – This is made from petroleum, which is a non-renewable resource. Synthetic polymers are capable of emitting greenhouse gases 300 times more than carbon dioxide. Rayon, Acetate, Nylon, Triacetate – These are all made from cellulose wood pulp. In addition, these types of fabric require the use of caustic soda, ammonia, acetone, and sulphuric acid for treatment during processing. Acrylic fibers – These are produced using polyacrylonitrile, which is said to have the same effects as cyanide when inhaled. According to reports, those who were exposed to this synthetic polymer resin can suffer from anemia, nausea, leukocytosis, jaundice and kidney problems. Bamboo – It is a highly renewable grass which has natural antibacterial properties. Once it’s turned into a fabric, the material breathes and is biodegradable. Hemp – This type of fiber can be easily grown. It needs little to no pesticide, requires no fertilizer to grow, and doesn’t need a lot of attention. On top of that, it is pretty easy to harvest and is renewable. Organic cotton – There are many cotton plantations which use pesticides. It is important to double check if the material used is organic. This means no toxic, synthetic chemicals were used to grow them. 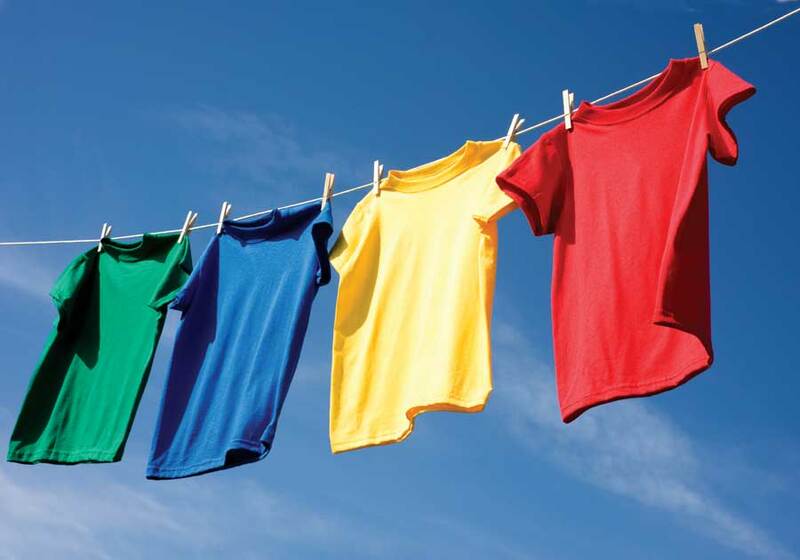 Recycled polyester – It has a 75-percent lower carbon footprint as compared to a virgin polyester. While it still contains some toxins, manufacturers are now finding ways to completely remove them from fabrics. Soy cashmere/silk – It is produced from the soy protein leftovers of soybeans. Clothing manufacturers and consumers should be extra careful and check for genetically modified soy products. Tencel – It is fully biodegradable and is made from natural cellulose wood pulp. Processing it into a fabric requires fewer toxic chemicals. Wool – When made into a fabric, wool requires no chemical inputs and is highly renewable and fire-resistant. Organic wool is quickly becoming a thing in the market. Start your journey to a greener life; visit GreenLivingNews.com for more tips.